Game of Thrones has brought some truly despicable characters into our living rooms, but you have to admit that Funko's Pop! Vinyl line makes them look downright adorable. (I know you killed hundreds of people, but I can't hate you, you're too cute!) 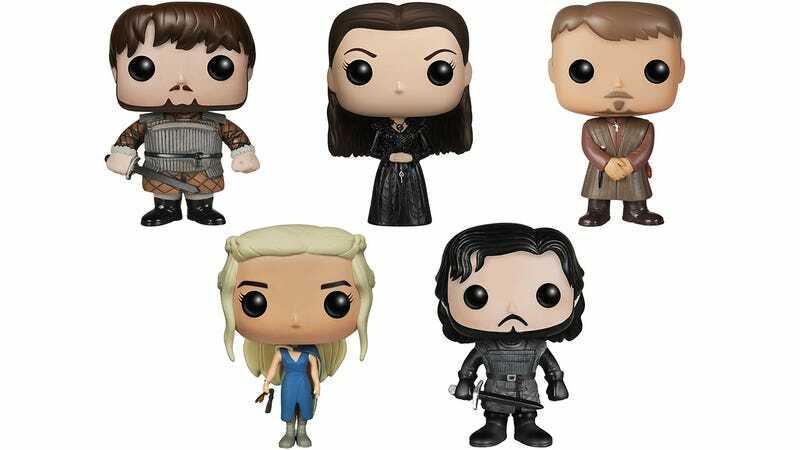 Series four of Funko's GoT vinyl figures hit stores on December 15th, and devoted collectors will finally be able to get their hands on tiny versions of Sam Tarly and Petyr Baelish.